Fibreglass Roofing in Bristol, BS49 4FR. Covering Bristol, Somerset and all surrounding areas. 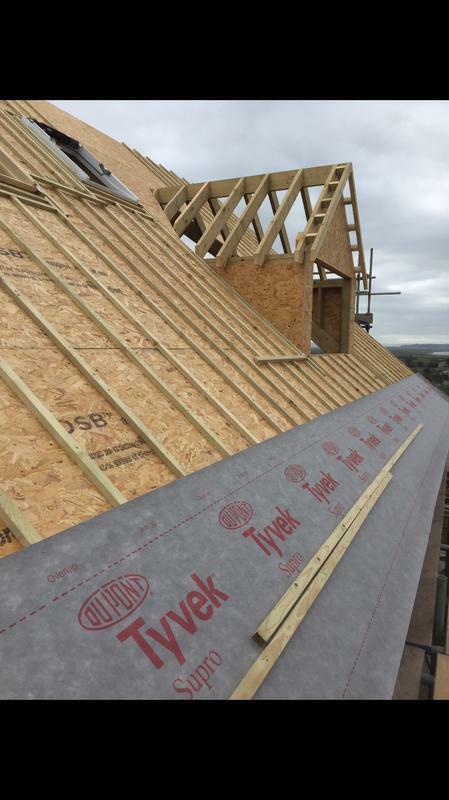 Marvel Roofing & Building are a professional roofing company with over 12 years' experience in the trade. We focus on providing all types of roofing repairs and maintenance to the highest finish and with a quality that is made to last. We offer non-obligatory quotes and estimates. "Jason was very quick to come out and assess a leak coming from ceiling, from when he answered the phone to getting to the property wasn’t any longer than 20mins. Once we told Jason what was happening he got out onto the roof to find the hole and where the water was coming into, he then told us what was happening and what he could do for us for now to stop it. Jason then carried out the repairs and told us the next steps to take. Would definitely recommend Jason to anyone looking to have roof work done." "Very helpful and friendly to deal with, replied to any emails promptly. I had a few quotes as we are a management company and Jason was very competitive. Thank you"
"Honest and trustworthy tradesmen, Jason is a very plesent person to deal with... offers good quality workmanship, replaced our old Roof to Victorian extension and added velux window Great job done in difficult weather conditions. (Thanks Tim in Yatton Nr Bristol)"